Your septic tank is a vital part of your home, but it is often forgotten because it is out of sight and out of mind. Most people are under the impression that if there isn’t a problem, then everything is functioning properly, but that isn’t necessarily the case. In part one of this series, we discussed a few common myths that people believe about their septic systems. 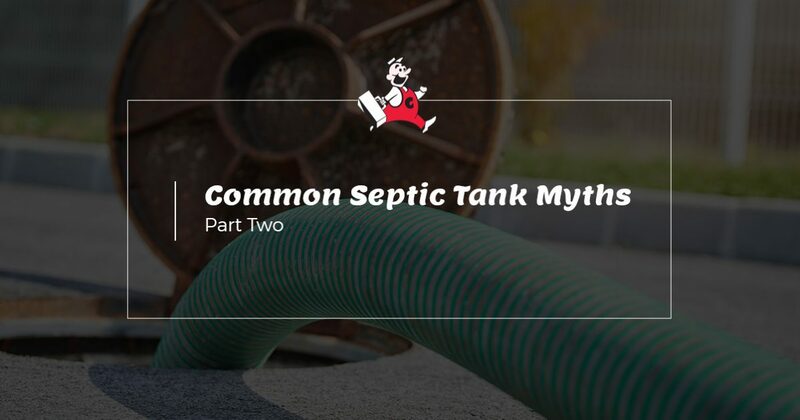 As we continue with part two, we will discuss a few more myths to help ensure that you are doing everything that you can to protect your septic system and your home. One important thing that you can do for your septic system is schedule regular maintenance appointments. If you live in Miramar or the surrounding areas, and it’s been a while since you’ve had your septic system inspected, the experts at Coker Septic are here to help! We offer a variety of septic tank maintenance and repair services, as well as parking lot drain and grease trap cleaning for local businesses. Instead of assuming that everything is functioning properly, it may be time to schedule a routine inspection. To learn more, call Coker Septic and schedule your septic tank maintenance appointment today! Myth #4: Harsh, household chemicals have no affect on my septic system. You may think that pouring extremely harsh chemicals down your drain is no big deal — after all, where else are you going to dispose of it? However, it’s important to note that all of the drains in your home lead to your septic tank. Most people are under the impression that their septic tanks are filled with gross waste, but in reality, your septic tank is filled with living bacteria that break down the waste as it enters your system. 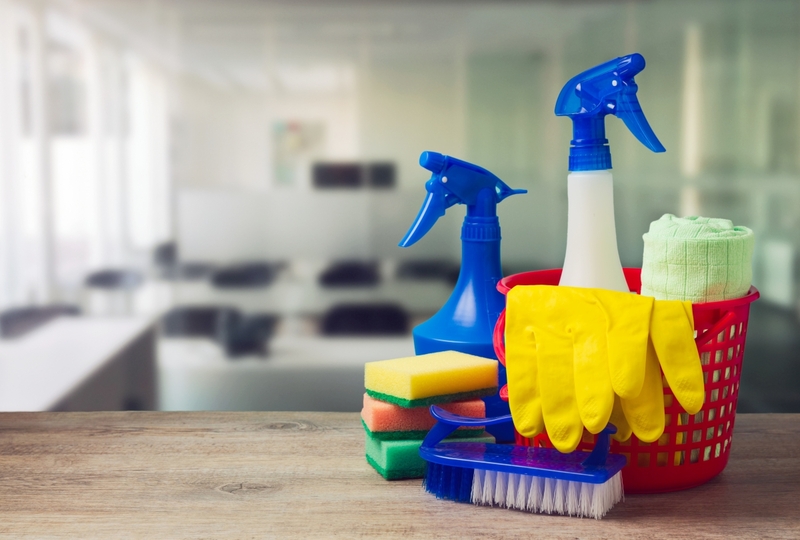 Pouring harsh chemicals down your drain may not seem like a big deal to you, but it can actually kill the bacteria living in your tank, giving you no way to break down the waste. As a result, it may cause a backup in your system, or even lead to dirty sewage water leaching into your yard. Myth #5: It’s cheaper to repair my septic tank than it is to pump it. Pumping your septic system is not cheap, and though you only have to do it every three to five years, you may feel that it’s easier to take the risk and pay for the repairs instead of pumping your system. Unfortunately, failing to schedule regular pump-outs can lead to thousands of dollars in repairs. It’s true that pumping your system can be a small investment, but it’s an investment that is vital to not only your septic system, but also to your home and yard. If you choose to forego pumping your septic tank, it can lead to backups that kill the grass in your yard, and can even backup into your home. Nobody wants their home to be filled with gross sewage, so it’s best to schedule regular maintenance and pump-outs instead. Need to Pump Your Septic Tank? It’s important that you take the time to properly maintain your septic system, and if you live in Miramar or the surrounding areas, the experts at Coker Septic are here to help. Browse our website to learn more about our septic tank maintenance and repair services, as well as our services for local businesses, and call today to request an appointment!